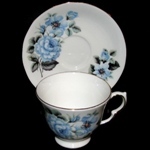 Queen Anne Bone China Tea Cups and Saucers - Great Selection! 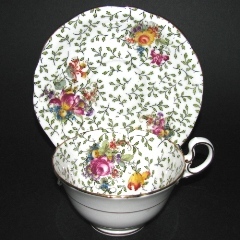 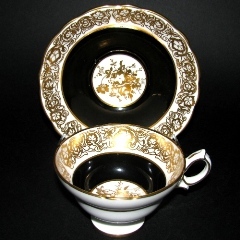 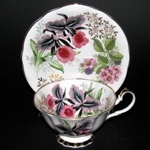 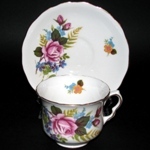 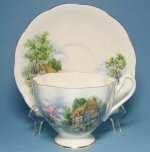 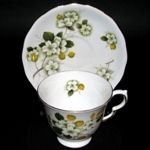 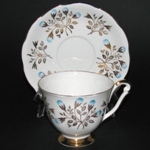 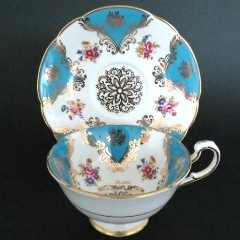 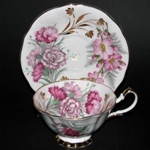 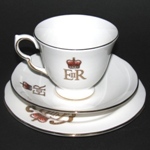 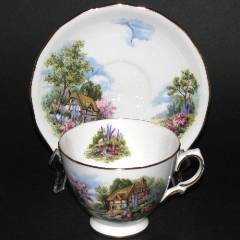 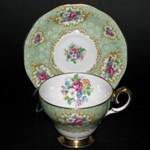 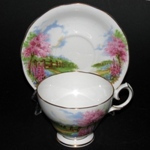 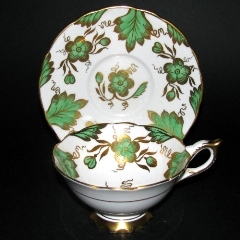 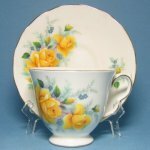 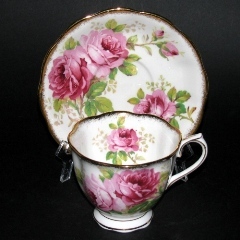 Welcome to our page of Queen Anne tea cups and saucers. 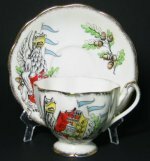 Take a moment and view our selection of Queen Anne bone china teacups below including Country Cottage, Queen's Beasts, and more.